All year long, every single year, a parade of new cookbooks flood the market, and by time the holiday season comes around we鈥檙e saturated with new things to read, cook, and give as gifts. This year feels way more special than other years, though, because many of our favorite cooks, chefs, and Twitter provocateurs have new books out 鈥� and they are all pretty amazing. We may even go as far as to say that 2018 was one of the best years for new cookbooks. Translation: If you鈥檙e not giving a cookbook as a gift this holiday season, you鈥檙e doing your shopping wrong. We narrowed down our (very) long list of favorites to a manageable curation of 10. These cookbooks, in our expert opinions, are the best ones to give this holiday season 鈥� whether you鈥檙e shopping for someone else or yourself. 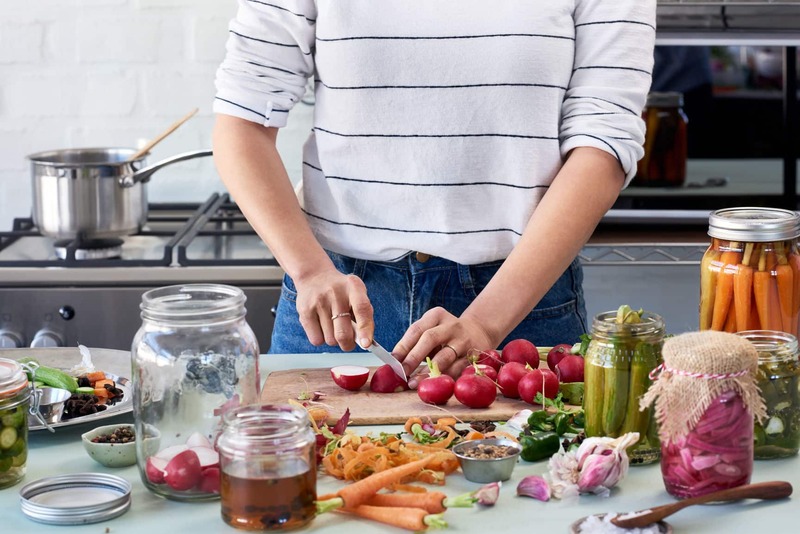 Julia Turshen is back at it with a follow-up to her beloved cookbook Small Victories with this collection of recipes and menus that invite you to rethink your leftovers. Julia鈥檚 warm, conversational voice guides the reader through recipes while sharing personal stories and encouragement along the way. She鈥檒l even plan the menu for an upcoming party 鈥� there are a total of 20 menus in the book! Giving this book to someone is like making the introductions between two people who are about to become great friends. Cookbooks that tell good stories feel rare these days, which is why Nik Sharma鈥檚 debut cookbook feels so poignant. It tells the story of a gay immigrant through food. 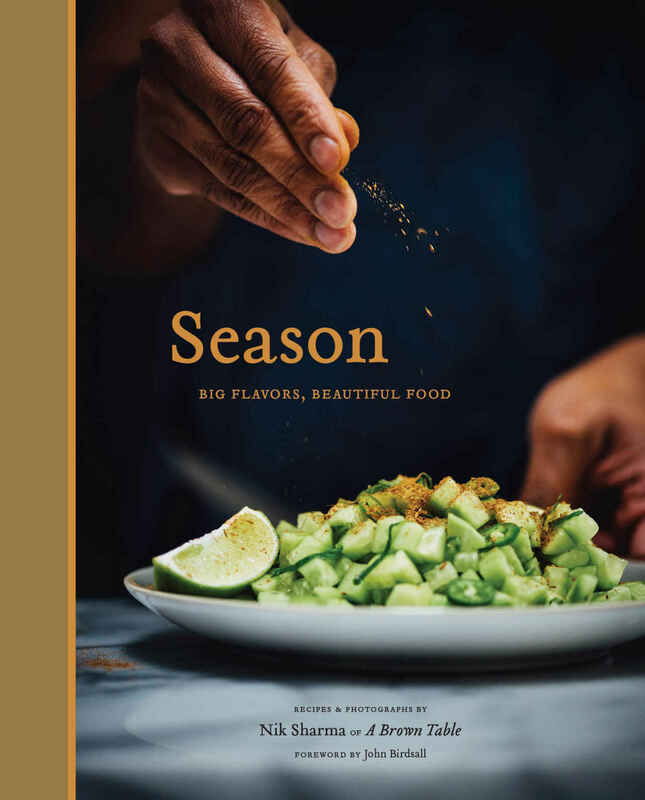 In every stunning photograph and with every recipe, his story unfolds and we are introduced to an eclectic collection of recipes, flavors, and memories along the way. Give this to the cook on your list who loves a good story or anyone with an appreciation for beautiful photography and elegant design. This is book number two for Chrissy Teigen and she came through swinging! If you鈥檙e into her unabashed flavor combinations (there鈥檚 a Cool Ranch taco salad!) and love what she has to say on Twitter, then this book will not disappoint. There鈥檚 a whole chapter dedicated to the Thai food her mom cooks, which makes the total collection of recipes a little more interesting than the recipes in her first cookbook. 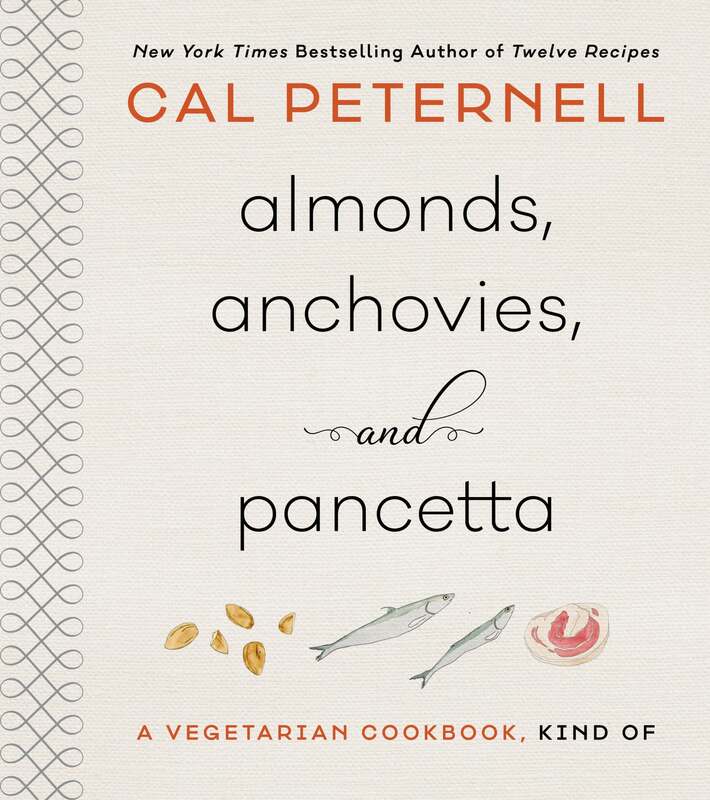 This book makes the case that, with the help of anchovies, almonds, or pancetta, we can cook vegetables in a way that keeps them the focus of our plates. 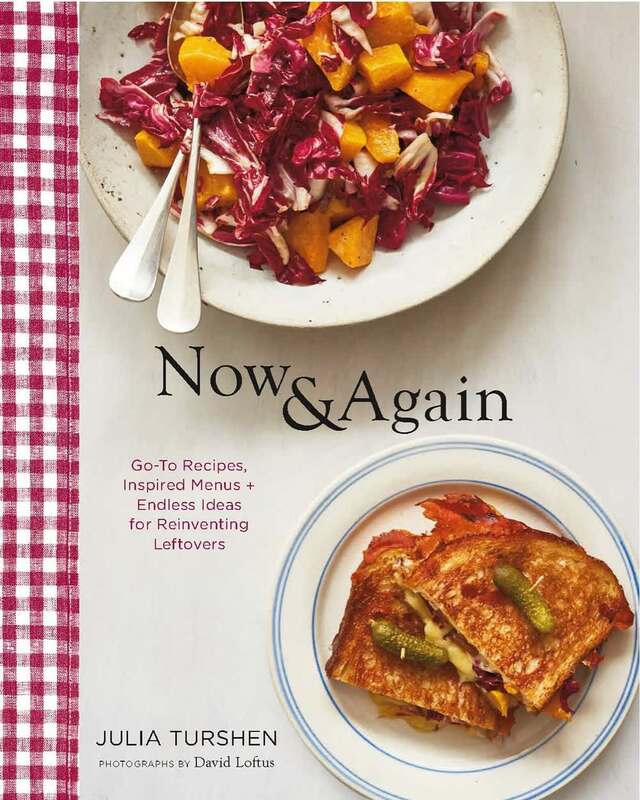 The author is the chef of Alice Waters鈥� acclaimed restaurant, Chez Panisse, which means you should expect that same whimsical straightforwardness in the recipes. Consider this the perfect gift for anyone who鈥檚 ever said the words 鈥減lant-based鈥� to you in a sentence this year. There are Staub people and there are Le Creuset people. 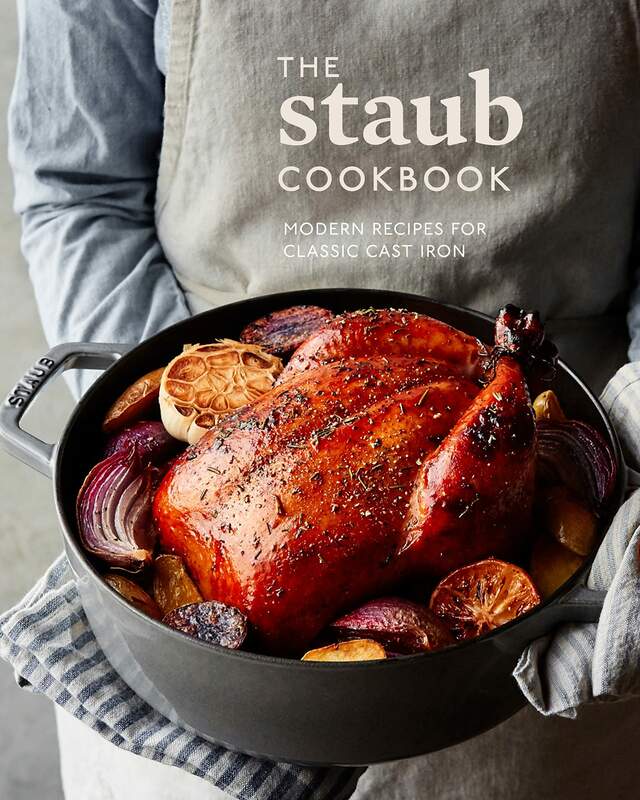 This book is for the Staub people on your list. It contains a diverse selection of recipes from different chefs and home cooks that show off the versatility of cast iron cooking and tips on caring for the cookware. 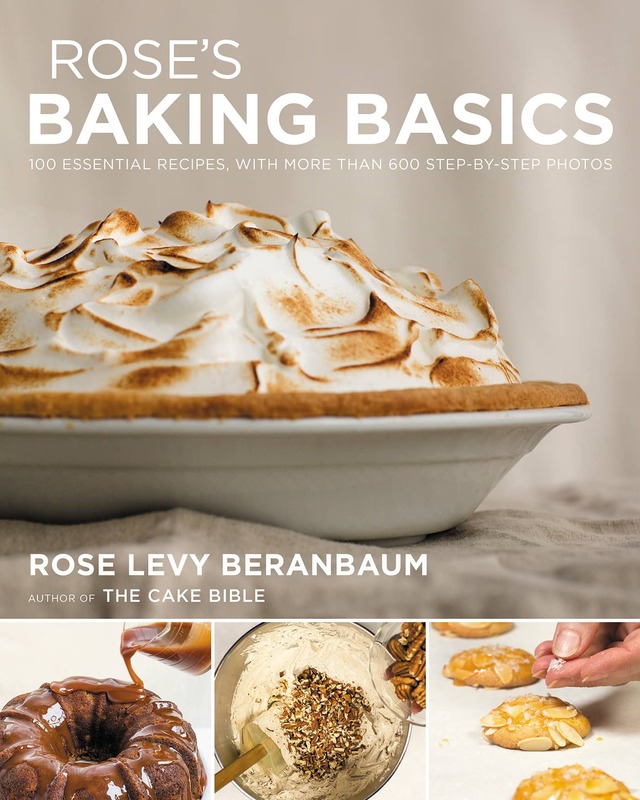 Rose Beranbaum is a pretty big deal when it comes to baking. Many of her books 鈥� especially The Cake Bible 鈥� have long been the industry standard for instructional, solution-oriented cookbooks. If something went wrong with your cake, you鈥檇 see what she鈥檇 have to say about it. Her latest cookbook is still about helping people get it right, but she鈥檚 exploring a wider landscape 鈥� one that includes cookies, breads, muffins, and cobblers. Give this book to any of the bakers on your list. If they鈥檝e been a long-time fan of Rose鈥檚 books, then this is a wonderful addition to the collection. And for the newly introduced, this book will become an instant classic. Most people know Dorie Greenspan for her sweets, but in her latest book she invites us into her kitchen to share what she鈥檚 been cooking. The meals feel familiar and approachable and like feasible options for weekly meal planning. 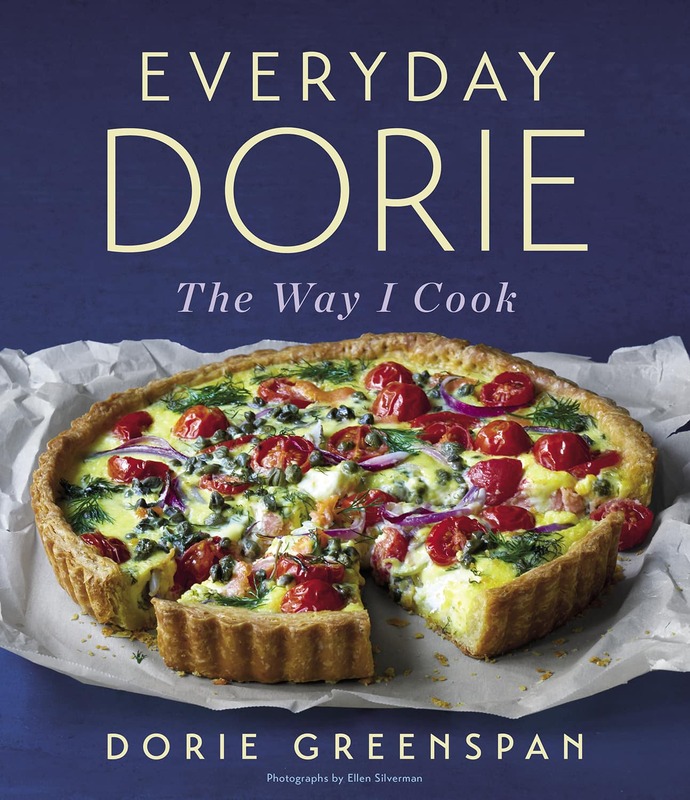 If you鈥檝e got a home cook on your list that鈥檚 always looking for something new-yet-simple to cook, they鈥檒l be grateful for this book and the easy-to-follow instructions Dorie is known for. Ina鈥檚 newest cookbook is just one more reminder of all the reasons we love her so much. The recipes are still simple, bright, and classic, but now alongside each there are 鈥減ro tips鈥� that add a layer of instruction. Newbie cooks, Ina superfans, and anyone into Ina鈥檚 brand of home entertaining will be happy to receive this book. Okay so this is not a cookbook, but it鈥檚 one of the great food stories to read this year. After the devastation of hurricane Maria, chef Jos茅 Andres traveled to Puerto Rico to help the community the best way he knew how: by cooking for them. 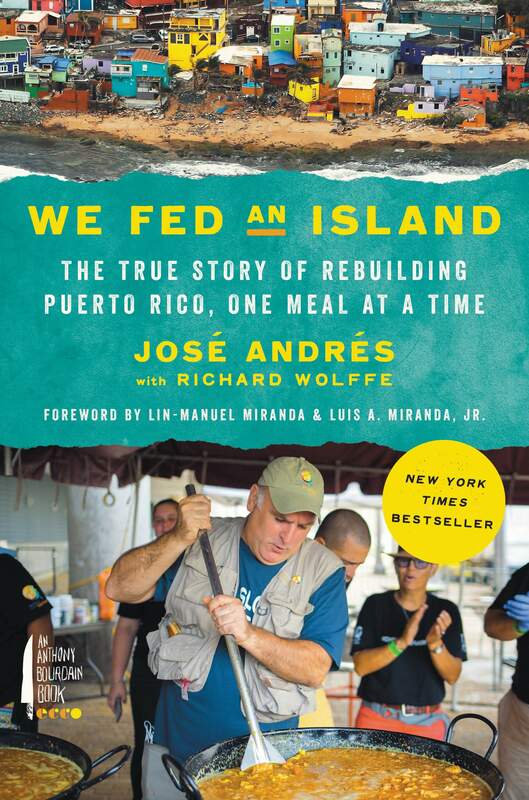 Along with a network of community kitchens, Andres fed more than 100,000 people. This book chronicles that story and confronts the harsh challenges met along the way. Give this book to the wonks on your list (it dives deep into the world of NGOs) or anyone with an interest in the power of community in food. 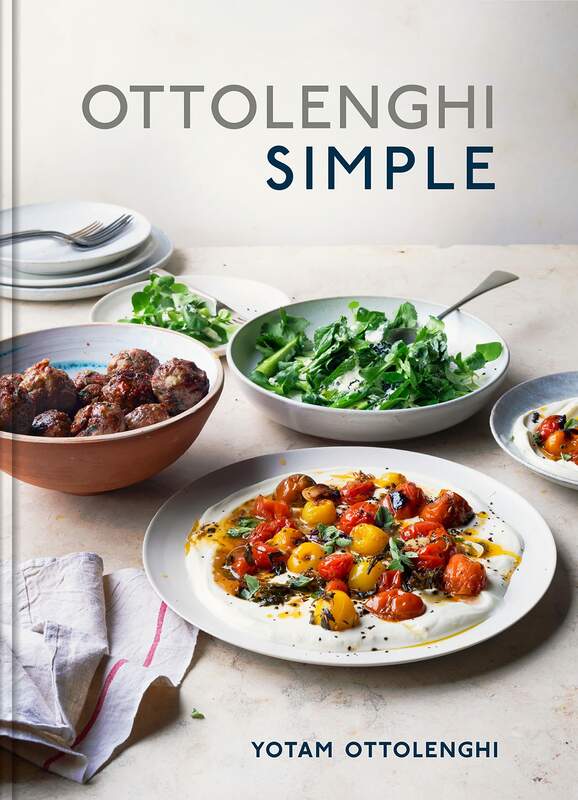 Fans of Ottolenghi鈥檚 ingredient-driven recipes are used to pulling out the whole pantry when cooking one of his dishes, but this book is all about paring things down to their simplest form. In fact, this book sets some ground rules! The recipes have 10 ingredients or fewer, some can be made ahead, they鈥檙e short on time, and they lean on a well-stocked pantry. But that鈥檚 all that鈥檚 changing; the vegetables and Middle Eastern flavors are still in the spotlight. This is a nice, updated take on Ottolenghi鈥檚 school of cooking. Old fans will love the simplicity and those new to his work will be delighted to discover more challenging recipes await in his archives. 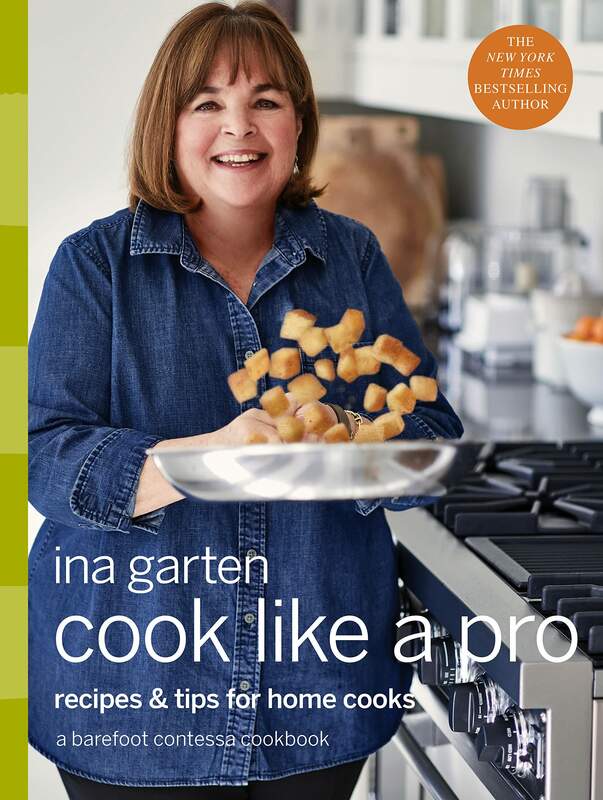 Are you planning on giving any cookbooks as gifts this holiday season? Will you gift any of these? Anything that鈥檚 not on this list? Tell us in the comments below!